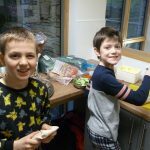 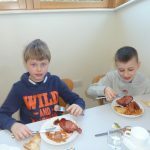 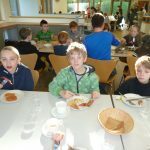 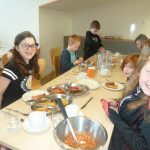 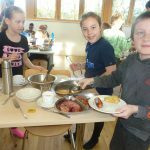 A hearty breakfast to fuel an action packed day with some groups climbing trees and high poles, others out on the lake and some groups out further afield ghyll scrambling. 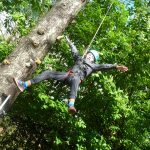 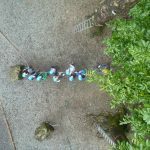 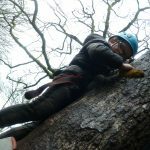 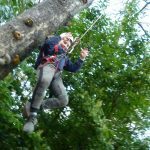 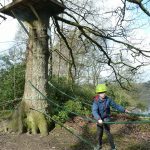 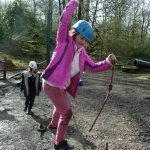 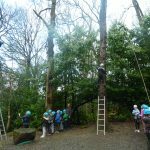 The high ropes work involved teamwork and courage as children clambered high up in the air safely secured by rope held by their peers. 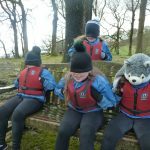 The lake activities involved resilience and courage as the chilly water and cross winds had to be made to work for them rather than against. 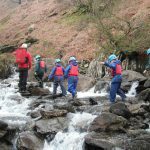 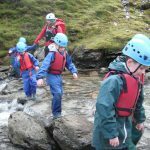 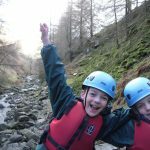 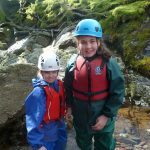 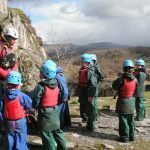 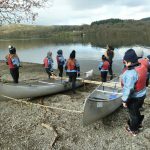 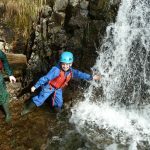 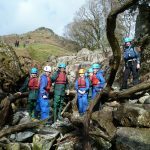 The ghyll scrambling involved all three of the above values as children navigated icy streams from the snow still on the fells.